Can Vaping Help You To Quit Smoking? Vaping has become a popular solution for those looking to quit smoking. In fact, there is already evidence suggesting that out of the millions that have taken up vaping, just over half have already completely stopped smoking cigarettes. Here are some reasons why vaping can help you to quit smoking. Vape Juice comes in different strengths, so you can gradually cut down on your nicotine cravings. 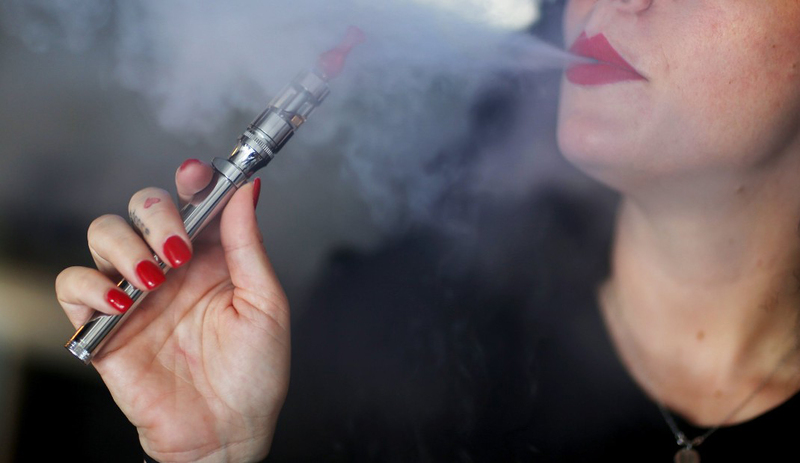 When first transitioning from smoking cigarettes to vaping, you can begin with a high measurement of nicotine, but you can gradually weaken the dose of nicotine to wean yourself away from the addiction. By giving the smoker the choice and variety of strength levels of nicotine, it puts them in control of their habit and the quitting process becomes much more gradual, making it easier to quit. Vaping is a lot healthier than smoking a cigarette, primarily because they do not contain substances like tar or carbon monoxide. The levels of harmful chemicals are much lower in e-liquid and vapor and vapor than in cigarettes – The process of vaping removes combustion, which eliminates the need for many of the harmful chemicals found in traditional cigarettes. The health benefits of vaping over smoking will encourage smokers to begin vaping, which in turn will then hopefully lead to them quitting. The variety of vape juice flavors available ensures that the smoker doesn’t become bored with vaping and return to smoking. There is a range of different flavors, from blueberry to banana milkshake, for the smoker to choose from. By having lots of appealing flavors and such a variety, there is likely to be a flavor for each individual taste, so every smoker could quit smoking and vape instead with this in mind. The choice of smaller and larger batteries and automatic or manual models provides freedom from being restricted to just tobacco and allows you to more easily move to vaping and forget about smoking cigarettes. After just a few days of vaping, the sense of smell is rediscovered and food begins to taste better! Without a doubt, vaping is a much cheaper alternative to smoking. The vape juice will last the average smoker 3 to 7 days, whereas a box of cigarettes will only last a couple of days which, when a vape juice costs less than a packet, is a much more cost-effective alternative. Everyone loves saving money, which is a massive advantage to vaping and as it is cheaper, smokers often stick to this alternative and gradually begin to quit smoking. Socially, vaping is more widely accepted compared to smoking cigarettes. Of course, the wider world is more open to vaping than smokers, with some establishments even allowing it indoors, but on a basic social level, it certainly has its benefits too. At a non-smokers party, for example, there will be fewer restrictions as to where you can vape than there might be if you were to smoke. There is less of a risk of harmful second-hand smoking and because it is only vapour (not smoke), there is often a pleasant smell so non-smokers may not mind you vaping around them. Due to the positivity surrounding vaping, it encourages smokers to vape instead of smoke which then leads them to gradually quit smoking. While it is ultimately down to the individual whether they want to quit or not, by vaping, it will be easier to throw the cigarettes away and live a healthier lifestyle.